headquarters of MOBI community member BMW Group in Munich, Germany. and ultimately improve human mobility and quality of life. 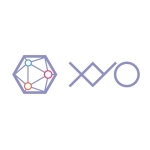 For more information, visit us at XYO.